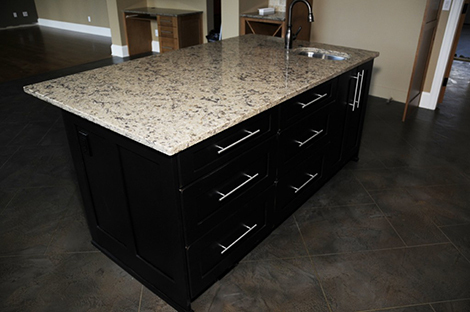 The counter was built and finished in our shop using a beautiful piece of granite to complete it. 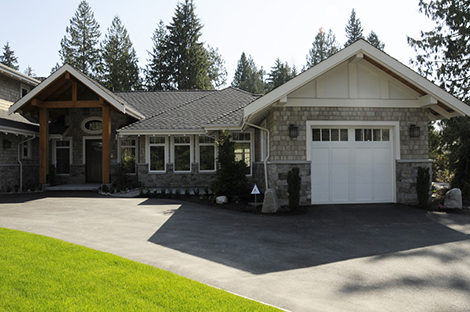 Working with Wood Custom Homes. 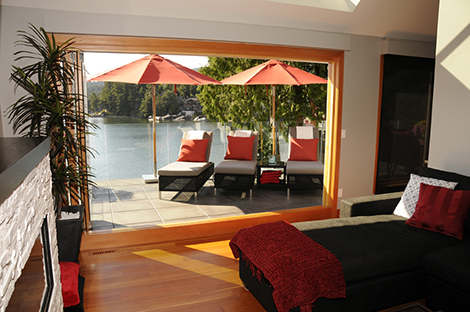 This whole home renovation in Belcarra created an elegant waterfront living environment for our client. This barn was built to suit it's country setting. The barn was built with timbers and wall shingles to blend with the landscape. The client wanted a large usable kitchen, finished off with the finest details. This barn was built to suit it’s country setting. 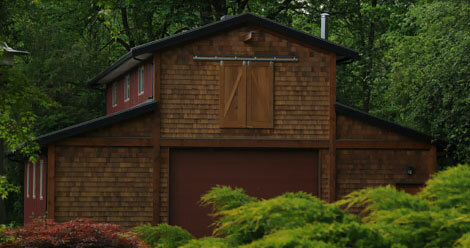 The barn was built with timbers and wall shingles to blend with the landscape. © 2012 - Working with wood. All Rights Reserved.